As my eyes set on the imposing David, I was drawn to the seemingly flawless complexion. A perfect creation formed from perfect material can be commendable. But what about an ideal corporeal quality resurrected from an imperfect medium? Its “taroli,” or imperfections, in the finely-grained marble exhibit inferiority and proved difficult to work with. 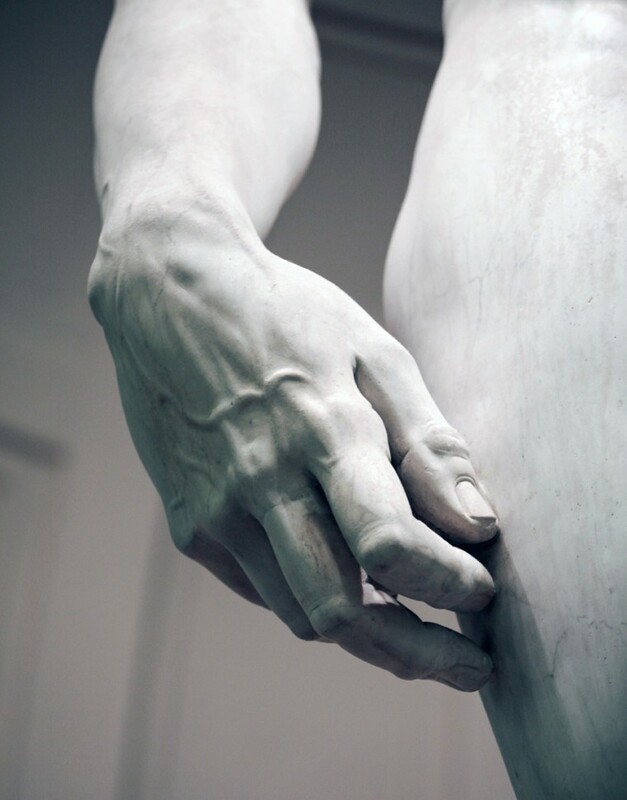 However, Michelangelo embraced the neglected marble of poor caliber. 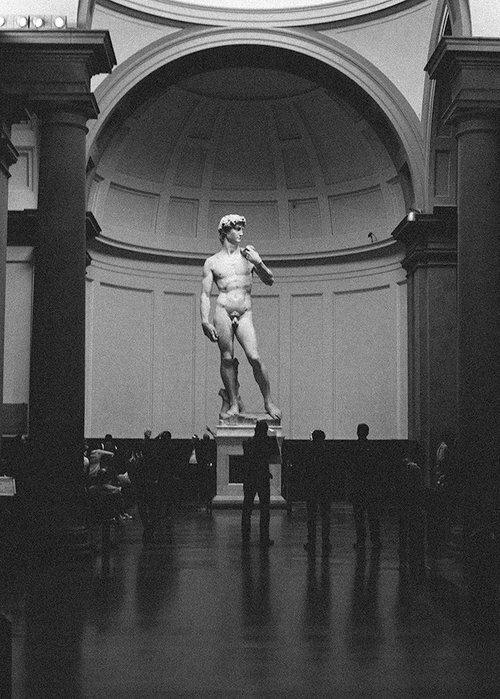 Originally carrying the weight of religion, David became a symbol of Florence’s beauty and foreshadowed the flourishing city amidst the political unrest of the early 16th century. How might you embrace imperfection to usher yourself towards freedom, as Michelangelo liberated David from his stone walls? I hope embracing imperfection leads you to liberty.